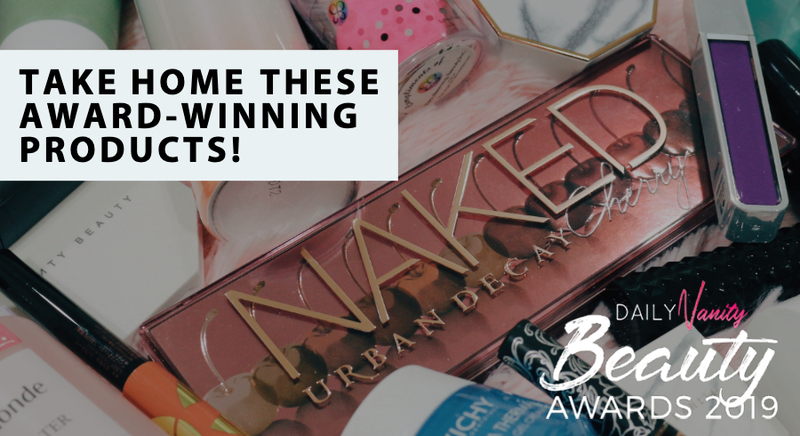 We’ve been seeing a new range of products being discussed hotly within the beauty community. 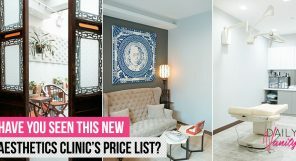 Many say it’s the next The Ordinary – but at even lower prices. The products are very similar and are even packed in glass bottles with dropper tips, just like The Ordinary’s. 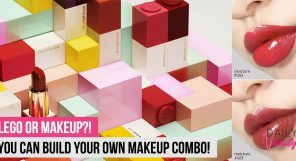 We’re talking about Good Molecules, the latest brainchild of Beautylish, which offers a comprehensive range of products at prices as low as USD6 (approx. SGD8). Promising fuss-free effectiveness, these products act to target particular skin concerns like acne, redness, dullness, and ageing. 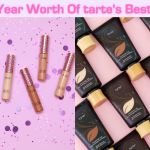 Even beauty guru Wayne Goss, who is known for his no-nonsense reviews, raved about them. We can’t help but think that products from Good Molecules are extremely similar to The Ordinary – focusing on the same benefits but with a twist of their own formulation. 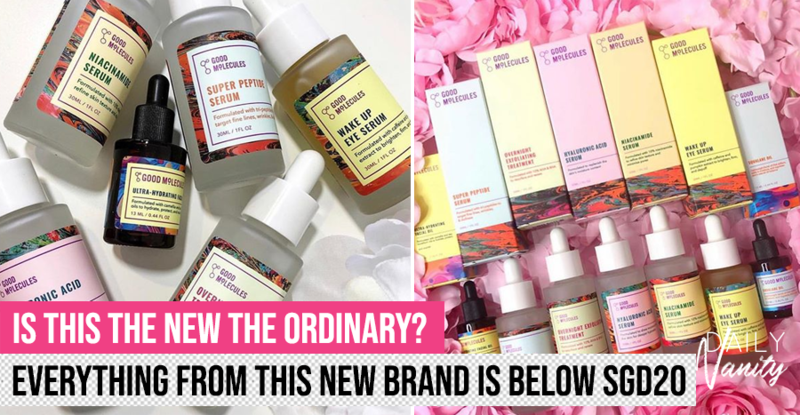 Fans of The Ordinary might want to check them out because, who knows, you might just find yourself a dupe or even one that works better! 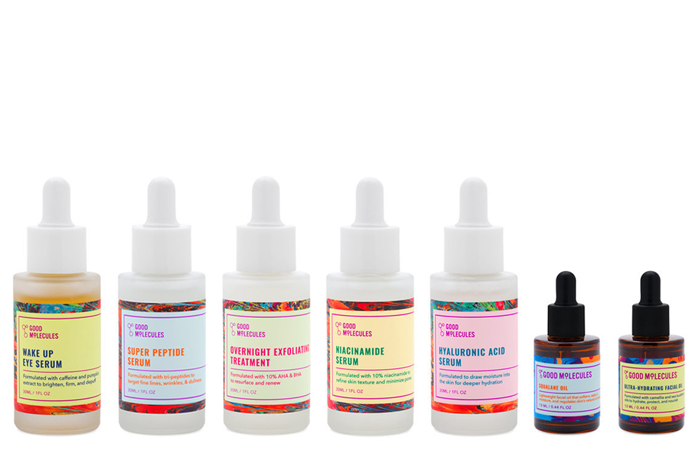 Here are the seven products that are currently carried by Good Molecules, and we’re expecting more to come. 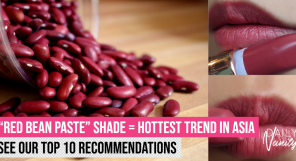 Niacinamide is surely an ingredient worthy of your attention. A form of Vitamin B3, it helps to refine skin tone, improve skin texture, and minimise the appearance of pores. 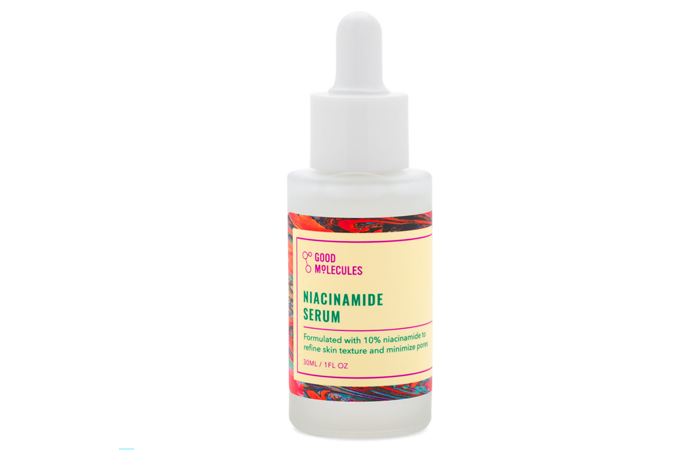 The Niacinamide Serum is certainly the product you’d want to put into your cart if you’re looking for something to achieve poreless, bright and smooth skin with. Formulated with 10% of this great ingredient, you’ll just have to apply a few drops of this serum to your skin in the morning and night before applying oils, moisturisers and creams. One 30 ml bottle is going to last you quite a while and the best part? It only costs USD6 (approx. SGD8). Get the Niacinamide Serum on Beautylish, for USD6 (approx SGD8.13). Exfoliating acids have become the holy grail of beauty enthusiasts. Its ability to shed dead skin cells at a microscopic level makes it work even better than normal exfoliators. The Overnight Exfoliating Treatment from Good Molecules is formulated with a mixture of glycolic acid, lactic acid, and salicylic acid that helps in regenerating new skin cells for a brighter, and clearer complexion. Using acids can be a little tricky though, especially if you have sensitive skin. We do not recommend using this treatment with retinol or other acids as it may cause irritation. Start off by using it once per week – you might feel a tingling sensation but that’s fine if it doesn’t elevate to an excruciating pain. Ince your skin builds up tolerance, you can add this into your daily routine. 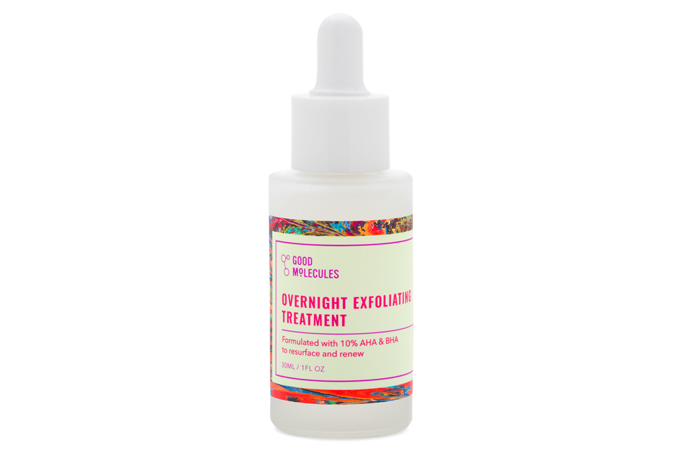 Get the Overnight Exfoliating Treatment on Beautylish, for USD6 (approx SGD8.13). Oh, we love hyaluronic acid for our distressed and thirsty skin. 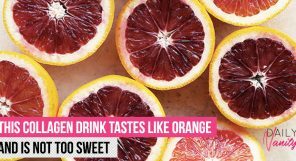 We all know by now that this ingredient works like a magnet for moisture – instead of getting it as a booster in sheet masks, why not get a bottle loaded with its goodness as part of your daily routine? The Hyaluronic Acid Serum can be used daily to replenish your skin’s moisture, and is said to last throughout the day. The water-based formula is thin and lightweight, perfect for layering seamlessly under your makeup as well! 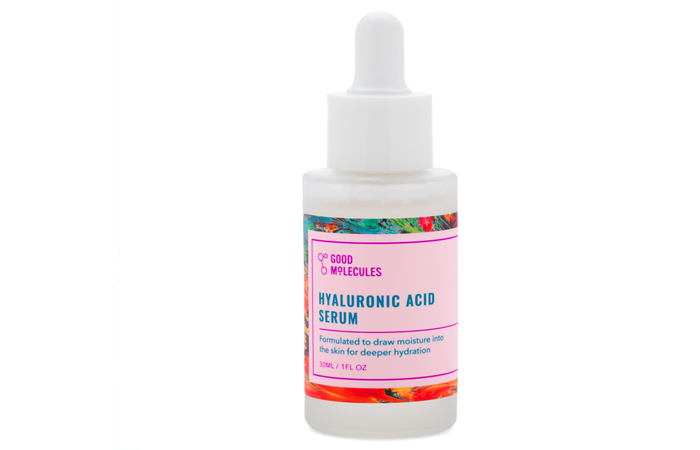 Get the Hyaluronic Acid Serum on Beautylish, for USD6 (approx SGD8.13). Made from camellia and sea buckthorn, this Ultra-hydrating Facial Oil hydrates, nourishes and protects the skin from damage. 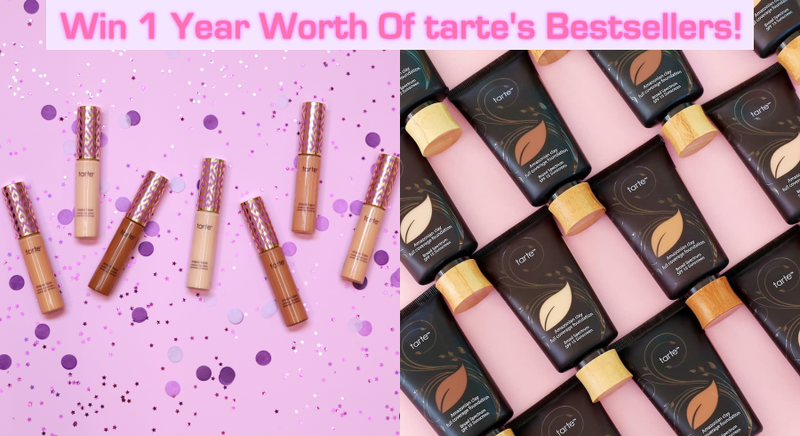 People who tried this product all loved how lightweight the formula is, and how it doesn’t leave the skin greasy or clog their pores. Use this as the last step of your routine to lock in all the moisture or simply mix a few drops with your moisturiser for extra hydration. You might just want to use this facial oil at night or when you’re staying home; it contains sea buckthorn oil that may cause a temporary yellow tint on skin. 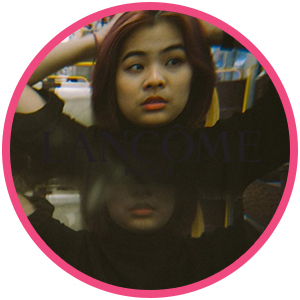 Get the Squalane Oil on Beautylish, for USD10 (approx SGD13.55). If you don’t like the feeling of oil on your skin, an alternative would be squalene oil, an oil made from plant-derived squalene. It’s definitely not greasy, but still does the job in protecting the skin and sealing in moisture just like a facial oil. It’s fast-absorbing and lightweight enough even on oily and acne prone skin! Remember to let the oil absorb fully before applying something else over it. Get the Squalane Oil on Beautylish, for USD8 (approx SGD10.84). 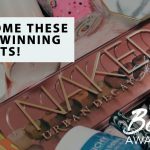 You might have already noticed that the beauty world is obsessed with peptides, simply because it’s a super ingredient that boosts collagen production. 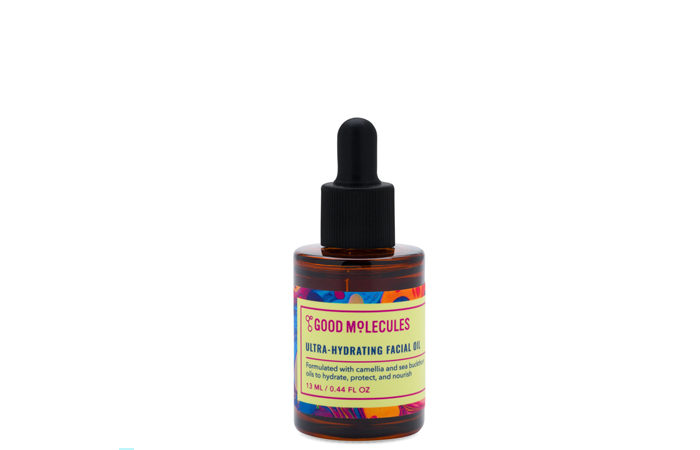 You can enjoy the benefits of this star ingredient with this serum by Good Molecules. To revive youthful, radiant and plump skin, all you need is just a few drops of it, applied twice a day. 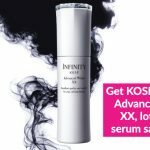 Customers who have bought this were satisfied with the anti-ageing benefits it provides. 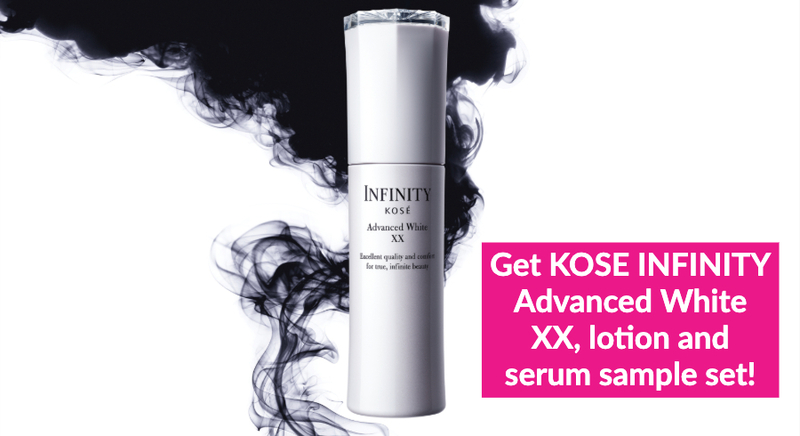 For such a powerful ingredient, it only retails at USD12 (approx SGD16.26) – sweet deal! 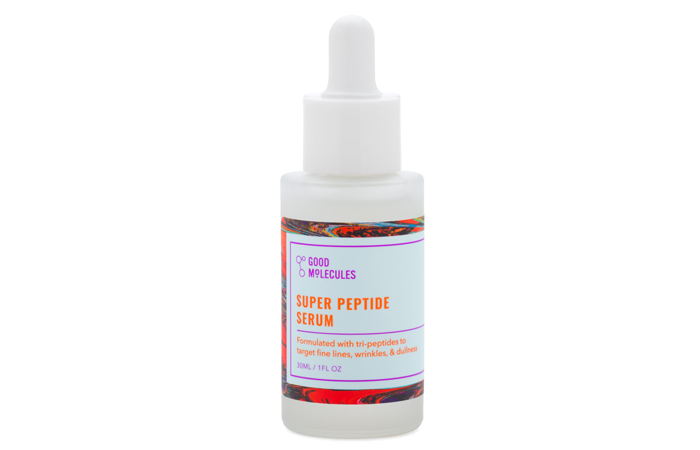 Get the Super Peptide Serum on Beautylish, for USD12 (approx SGD16.26). This one really reminds us of the Caffeine Solution from The Ordinary. 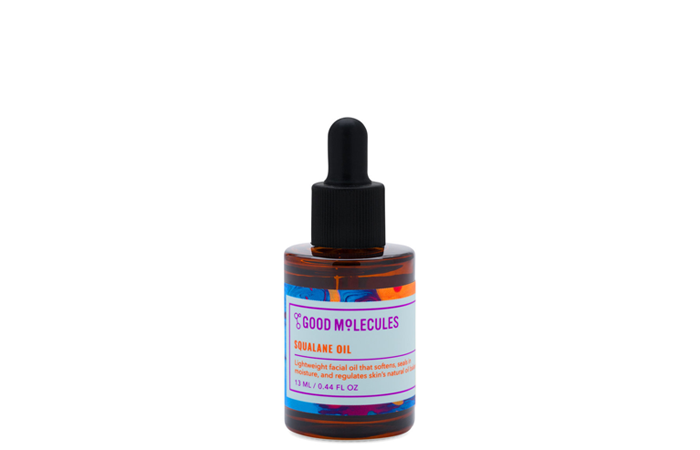 The Wake Up Eye Serum from Good Molecules also has caffeine as a main ingredient to relieve puffiness around the eye area and lighten dark eye circles. The main difference here is the addition of Pumpkin Extract, which brightens skin and stimulates collagen production. 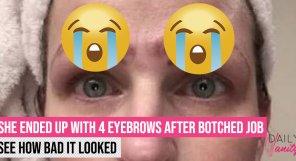 While this works like coffee for your tired eyes, some people might get an allergic reaction, especially around the sensitive eye area. 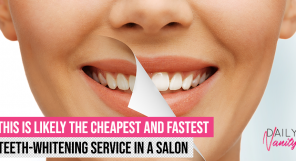 We’d recommend doing a patch test to make sure you won’t get any reaction or irritation. 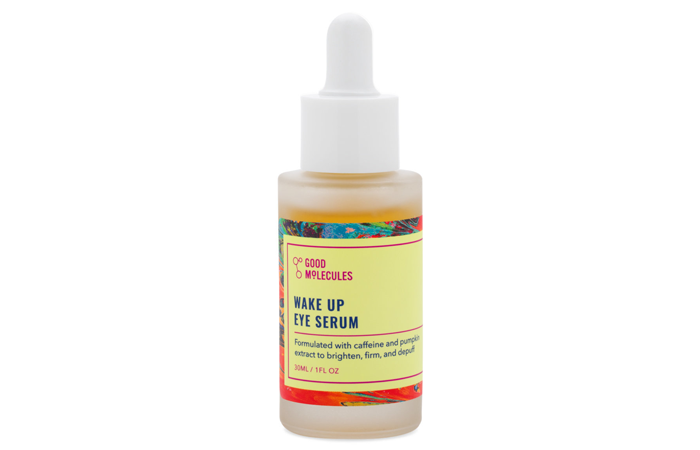 Get the Wake Up Eye Serum on Beautylish, for USD8 (approx SGD10.84).